International Business Machines Corp. (IBM) has partnered a gold and diamond consortium for a blockchain project that will trace the finished pieces from the mine right up to the jewellery store, helping consumers see whether the product includes blood diamonds or conflict metals. “Sixty six per cent of consumers globally are willing to spend more to support sustainable brands,” said Bridget van Kralingen, senior vice-president, global industries, platforms and blockchain, IBM. The private blockchain called TrustChain is initially designed to track six styles of diamond-engagement and gold-engagement rings. TrustChain jewellery could be available to customers by the end of 2018, IBM said. Currently, the consortium partnering IBM includes Asahi Refining (precious metals refiner), Helzberg Diamonds (US jewellery retailer), LeachGarner (precious metals supplier), The Richline Group (global jewellery manufacturer) and UL (third-party verification firm). 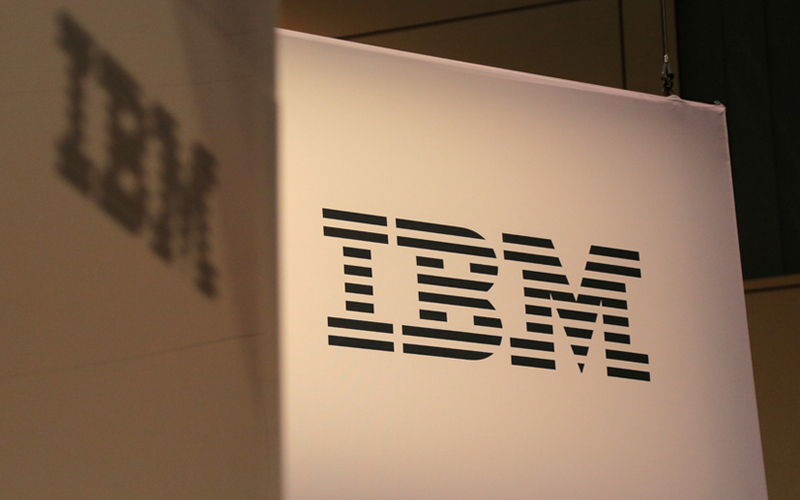 IBM’s latest move is among a number of blockchain initiatives the tech giant has taken to help various industries. For example, IBM is helping US retail giant Walmart Inc. put its food suppliers on blockchain, according to a Bloomberg report. In another partnership forged in December last year, Walmart, Chinese e-commerce company JD.com, IBM, and Tsinghua University National Engineering Laboratory for E-Commerce Technologies said they would work together to boost food tracking, traceability and safety in China. Also, Salon Media Group has partnered IBM and non-profit AdLedger for a blockchain pilot project aimed at achieving more transparency for all ad payments of the internet journalism company, said a report. In a separate development, Japanese consumer electronics and technology firm Sony Corp. is reportedly looking at using blockchain to store digital rights data. According to a report by blockchain news portal CoinDesk, the company pointed out flaws in the current digital rights management (DRM) solutions and said that a blockchain could ensure that customers don't lose out on content even though there is a fault in DRM. DRM systems refer to technologies that grant access for copyright materials only to the buyers. Sony cites UltraViolet, a cloud-based locker for digital rights, as one example of the system.